In Italy, most ICCAs—territories of life correspond to recognized ‘commons’ relevant for the livelihoods, culture and identity of local communities. These communities have their own governance, often recorded in writing and inherited from laws and traditions dating back to the Middle Ages. Throughout their history, some communities have resisted privatisation and other forms of appropriation of their natural resources, and, over time, have achieved recognition under a variety of legal provisions. In November 2017, the Italian Parliament adopted Law 168 regarding the commons. This Law represents a key achievement in the Italian movement for the commons, as it simplifies and unifies a variety of heterogeneous laws. It recognizes the ancient rights of communities, as well as their autonomy in the governance of their natural, economic, and cultural heritage. And it binds the community to the expectation that it will maintain its integrity and transmit the territory and its heritage to future generations. On December 13th, 2018, on the occasion of the VIth National Conference of Applied Anthropology, members of the ICCA Consortium, the Consulta Nazionale della Proprietà Collettiva, and the Partecipanza Agraria di Nonantola, organised two events aimed at promoting the implementation of Law 168/2017, with its promise of enhancing the conservation of biodiversity. 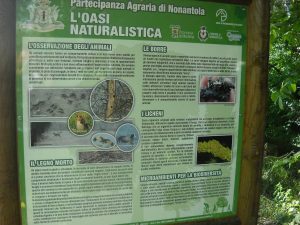 One roundtable focused on raising awareness of the opportunities currently provided by international understandings of the role of communities in conservation, fully in line with the new Italian legislation. Grazia Borrini-Feyerabend explained the international understanding of the concept of governance of protected and conserved areas, and Stefano Lorenzi described the process that had led to the adoption of Law 168/2017, and its potential for biodiversity conservation. Antonino Morabito and Alberto Reggiani focused on the gap between positive premises and regulations, and the on-the-ground situation. 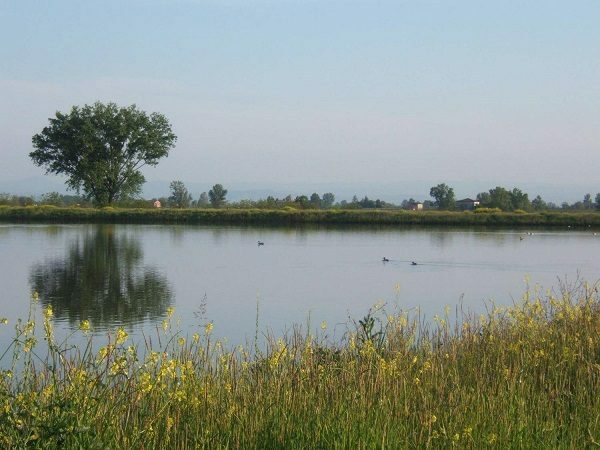 They showed that, as yet, neither the Natura 2000 programme of the European Union, nor the Italian policy for biodiversity conservation, recognise the commons and the right of their custodian communities to govern them as such. Rather, they impose practices that may even undermine the efforts of well-intended local communities. In the afternoon session, a workshop was organized to identify ways to recognise the value of the commons for the Natura 2000 programme. The attending experts and representatives of Italian commons suggested that biodiversity conservation in Europe does not need to be achieved through the Natura 2000 schemes, which can be rigid and overly formalised. Law 168/2017 provides an alternative avenue, with the potential to recognise the commons’ intrinsic conservation potential. Much action and advocacy, however, are still needed to properly implement Law 168 and realise its promises.